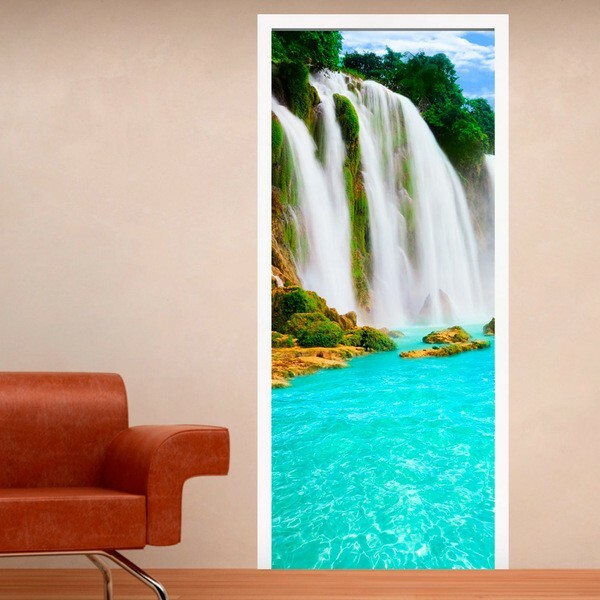 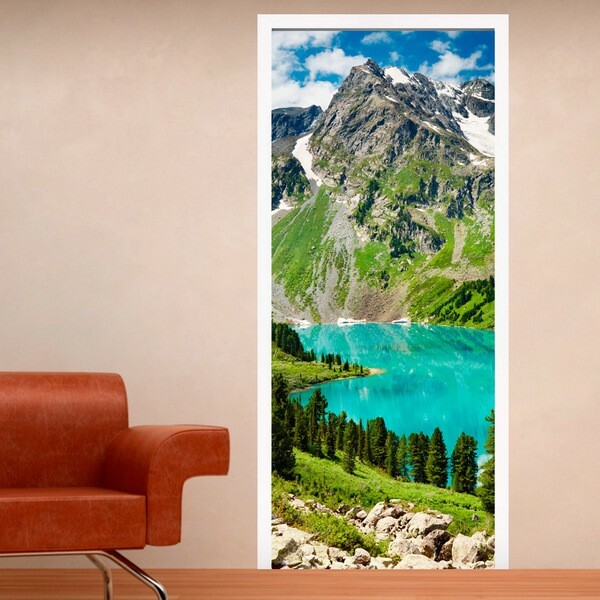 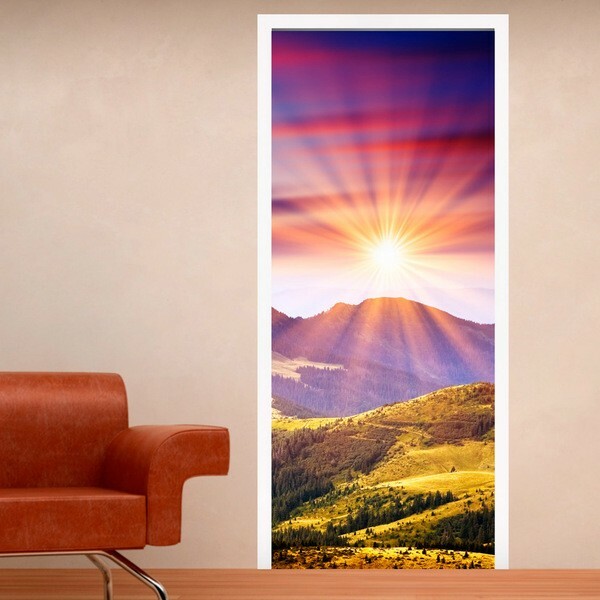 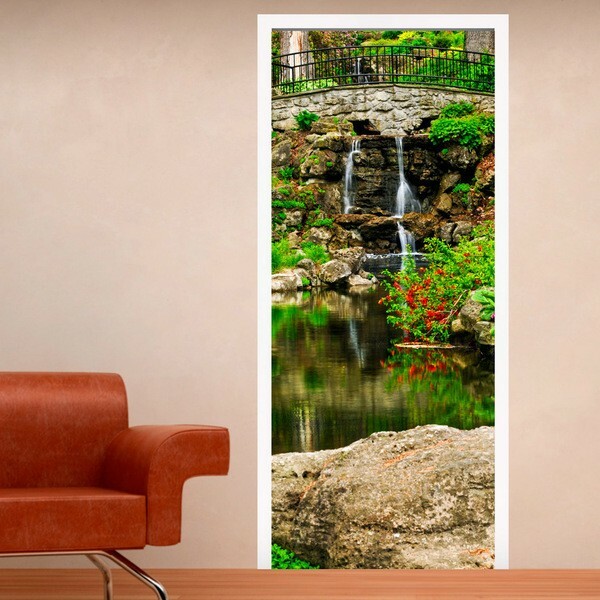 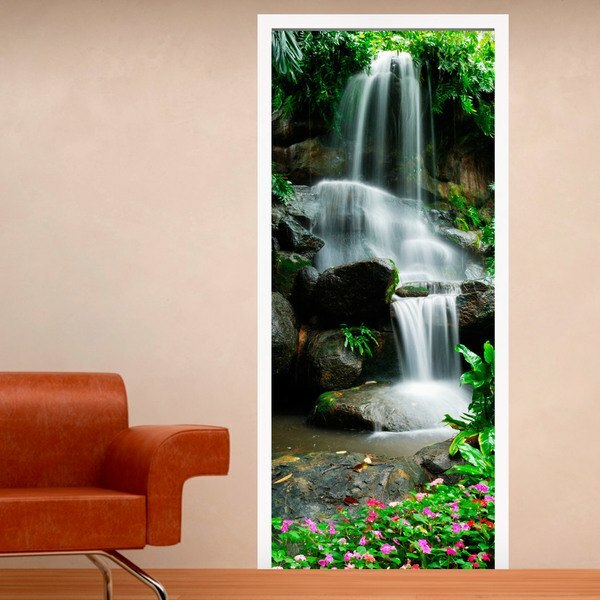 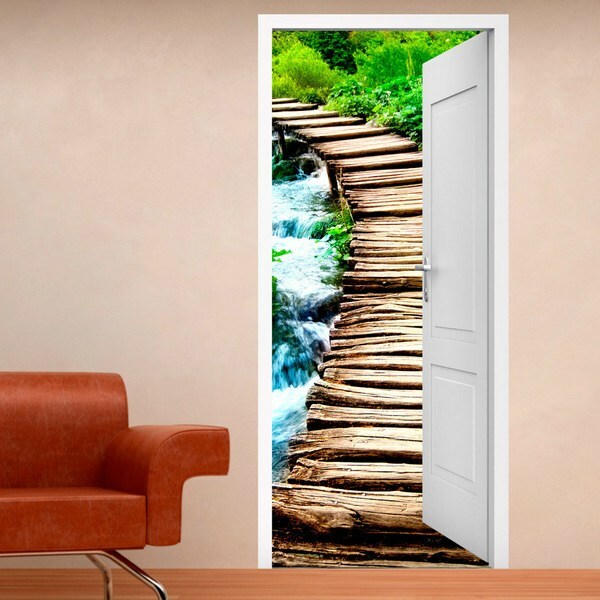 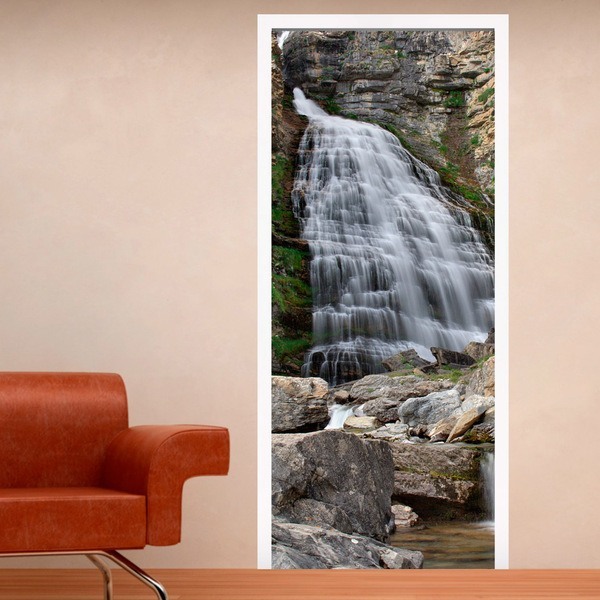 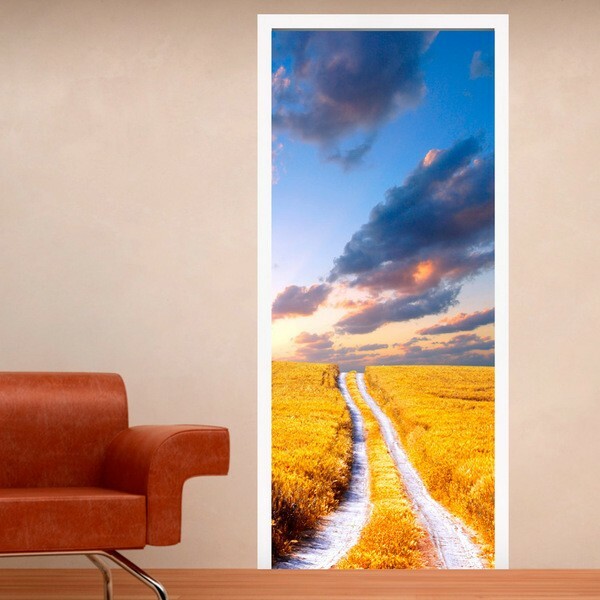 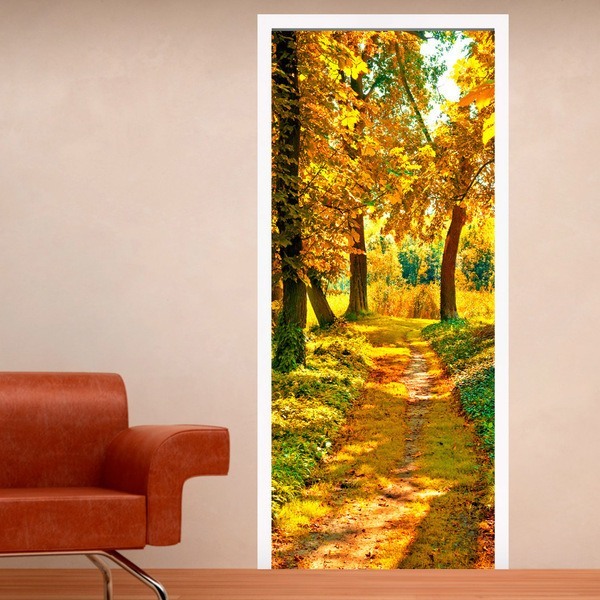 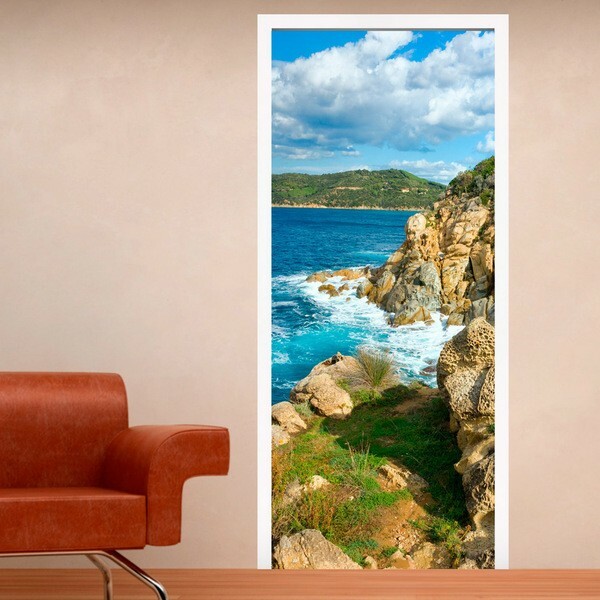 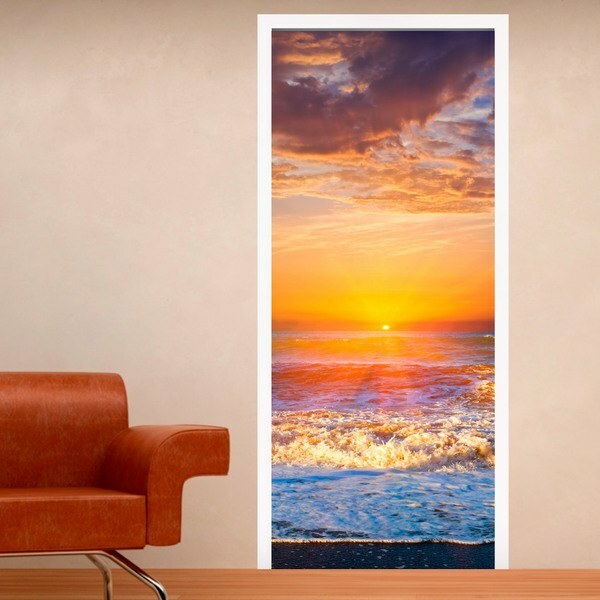 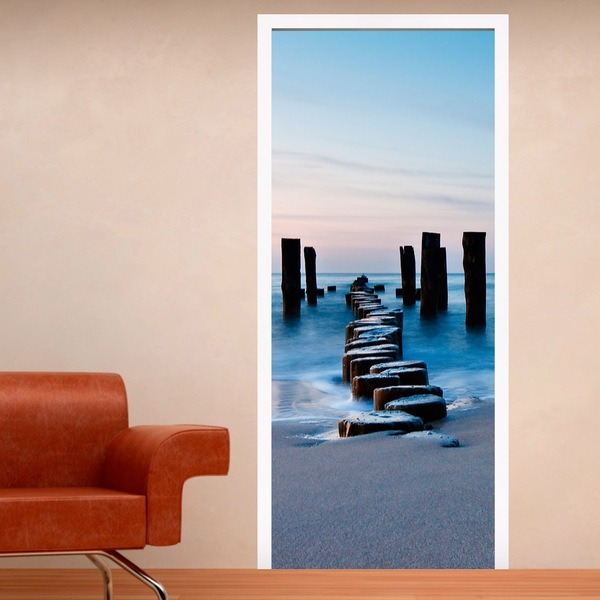 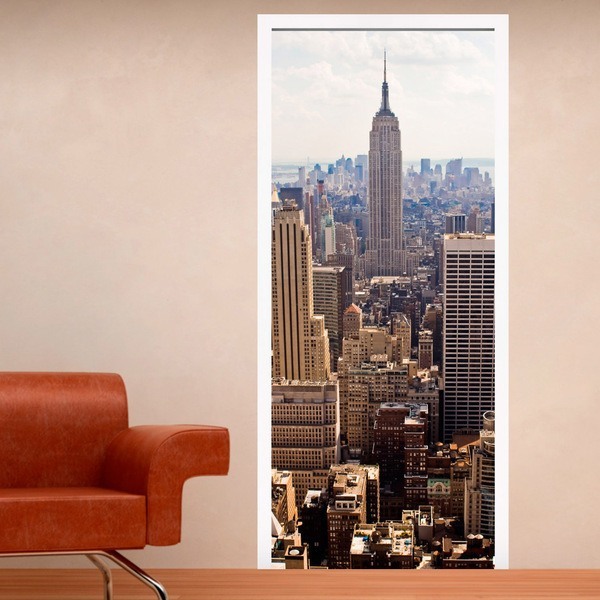 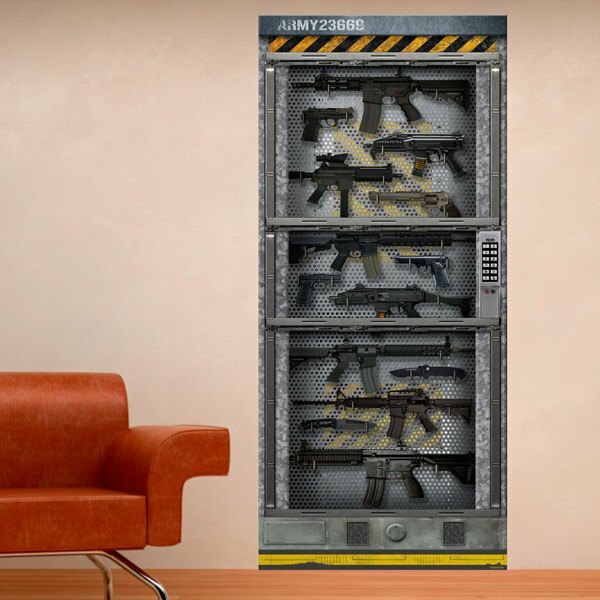 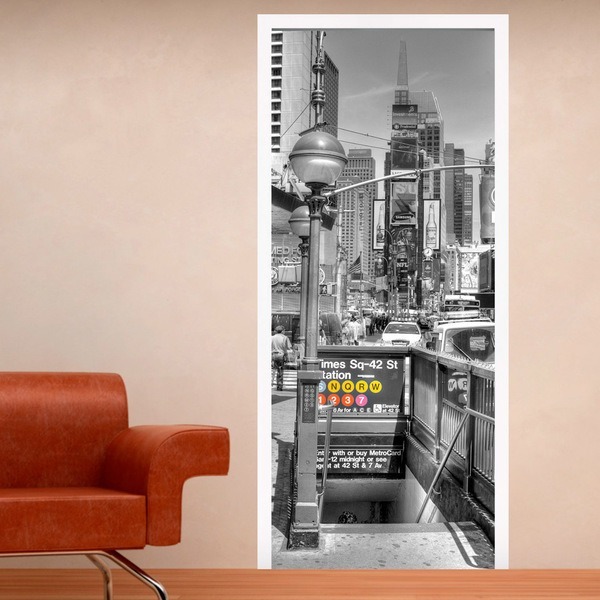 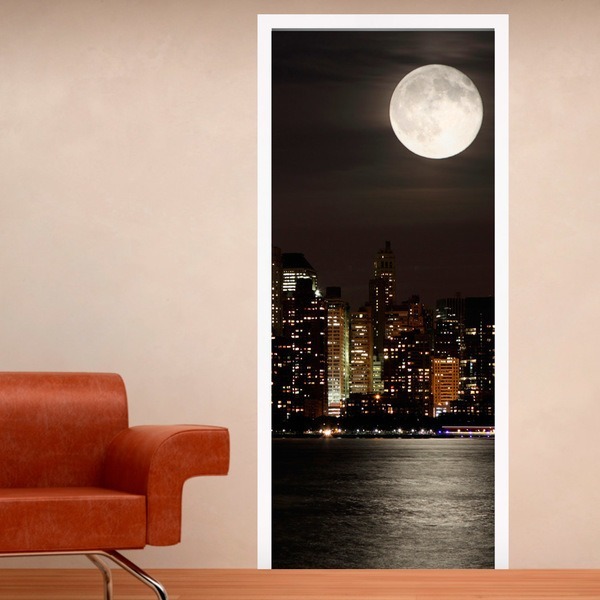 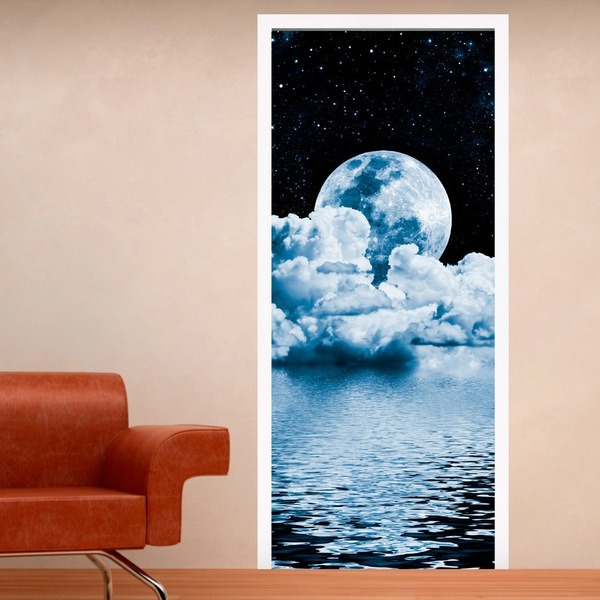 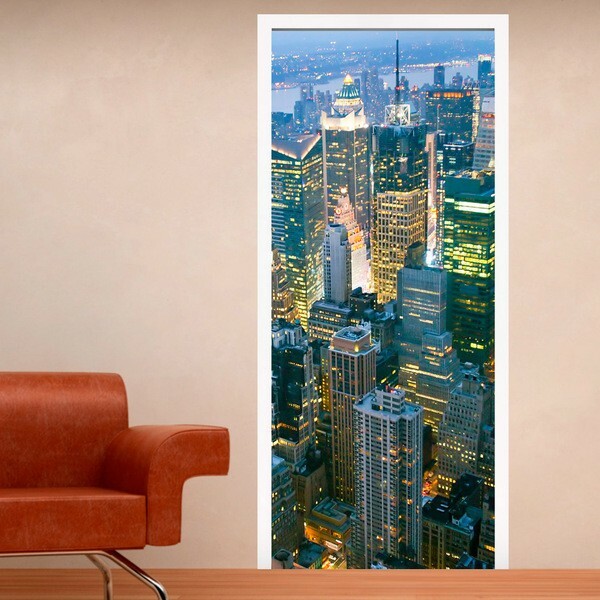 Wall stickers for Doors. 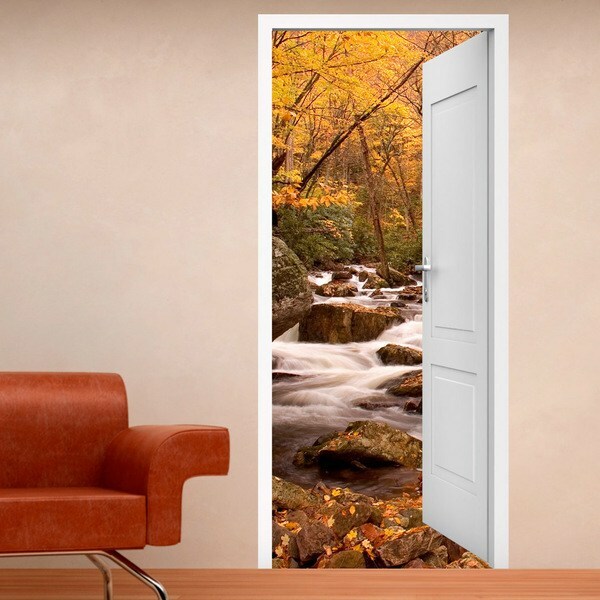 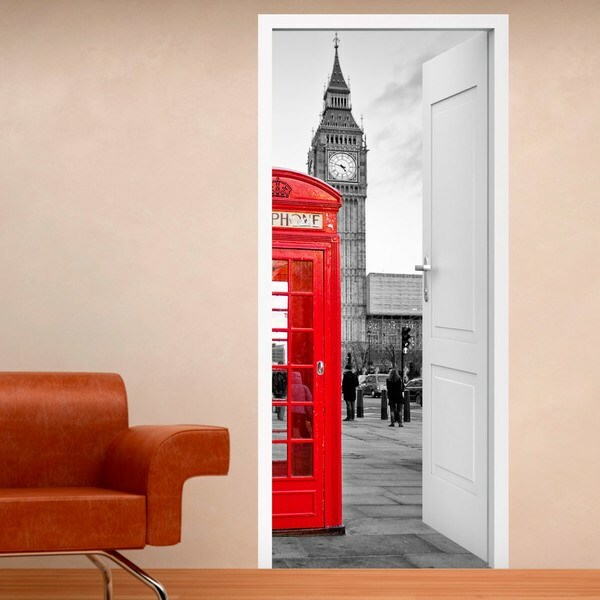 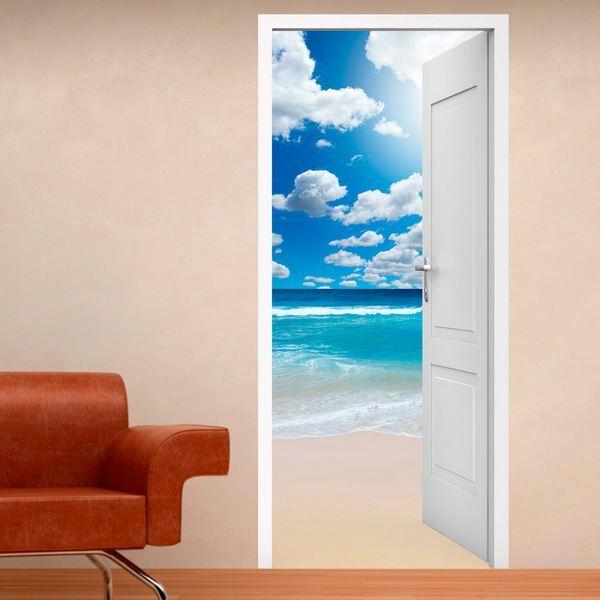 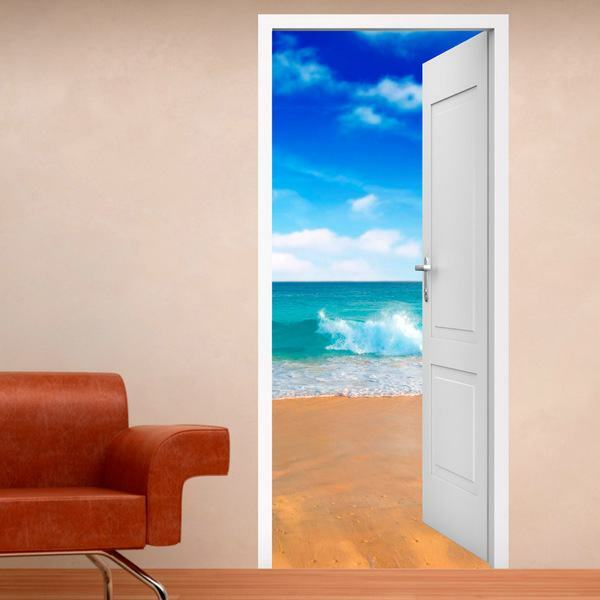 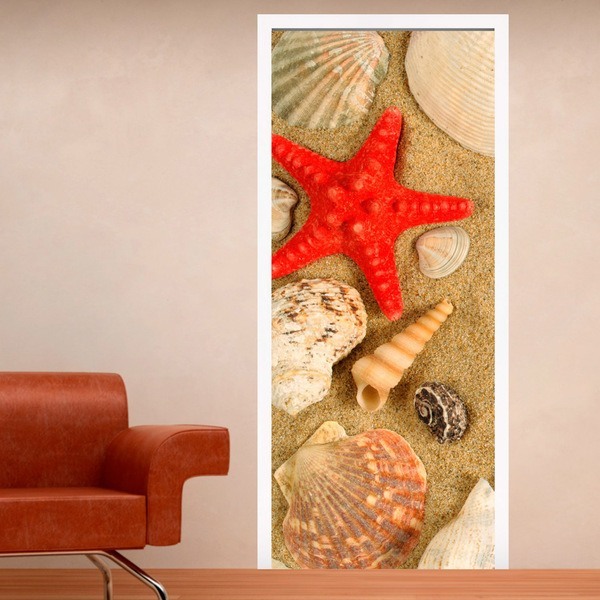 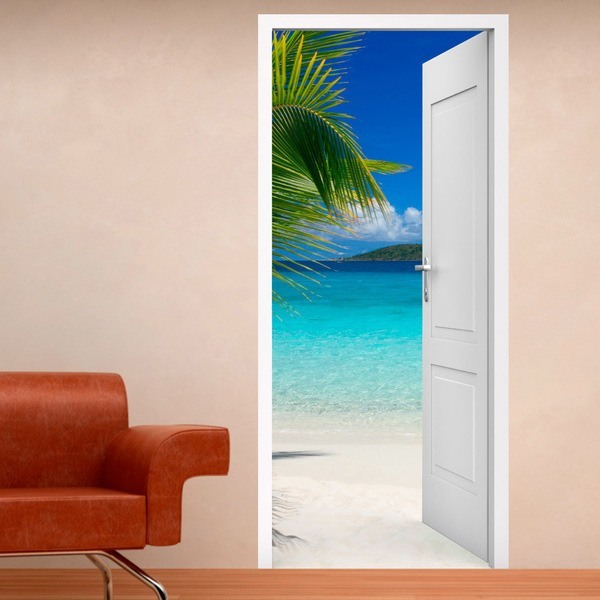 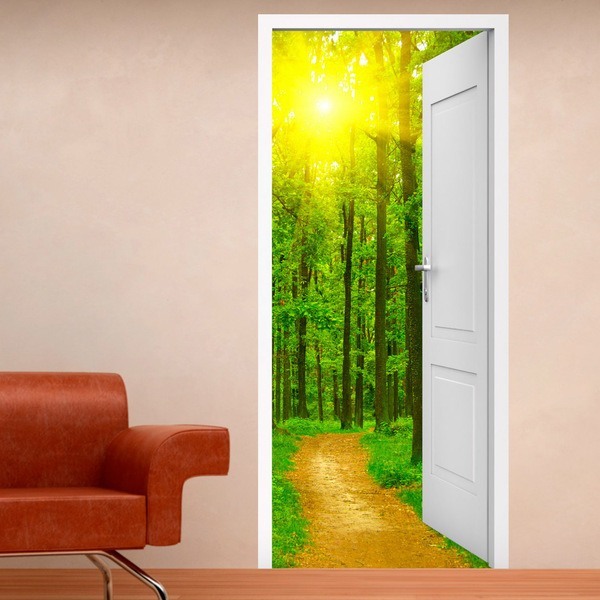 Explore our collection of imitation door designs, which you can place on wooden doors, glass doors, wardrobe doors or even the wall, simulating that there is a door to some paradisiacal place. 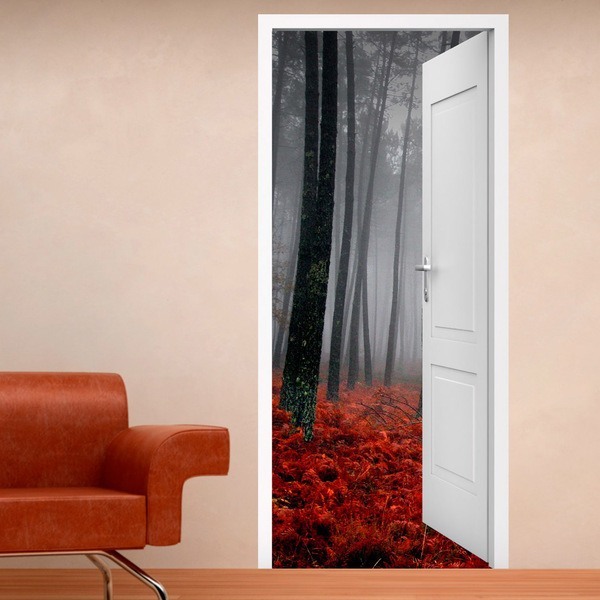 Discover this easy, simple and economical way to decorate your home giving more depth thanks to these door designs. 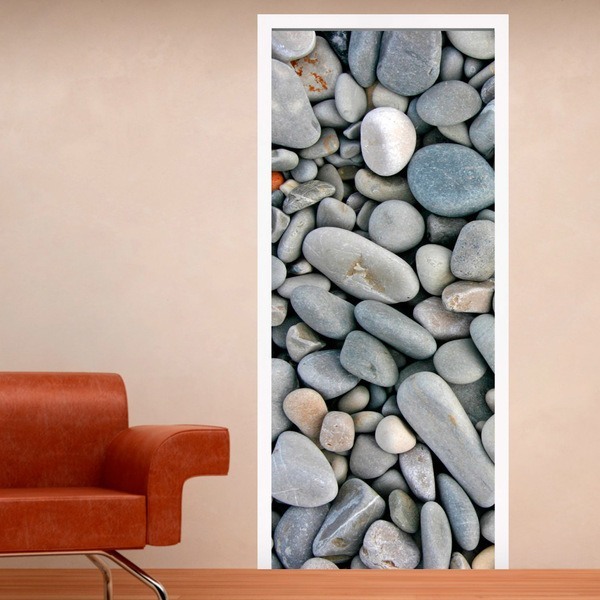 These models will help you give a modern and personal touch to your home.